With plummeting ad budgets, a general distrust of advertising, and the power of the personal touch, customer stories give brands a chance to reach untapped consumers with more credibility - through the words of others like them. 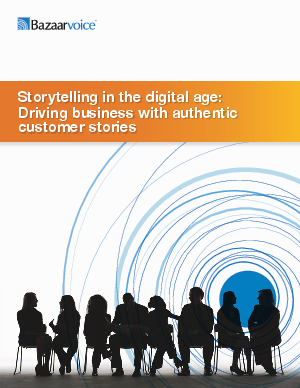 This paper explains the best way to execute consumer-generated storytelling campaigns that drive business goals, with specific examples and best practices. When reading this paper, keep the following basics in mind.